Feeling lucky? Deal us in! 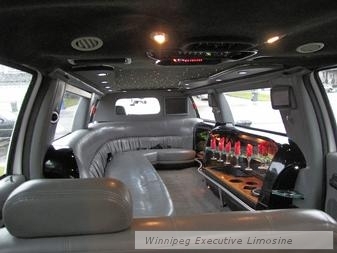 We'll set the mood in any of our prestigious limousines! Our driver was courteous, professional and allowed our brewery tour to run at our speed. The breweries were a lot of fun and the guys had a great time. The quality of the service, cleanliness of the vehicle & professional demeanor that she exhibited was exemplary. 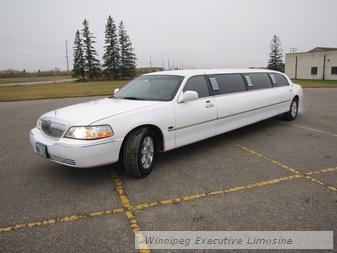 I have used your limousine service in the past for my wedding and both times was pleased with the service. A great idea for a stag or get together with friends. Everyone gets home safe after an enjoyable night. 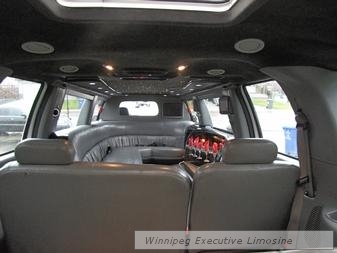 Executive Limousine is a Winnipeg based Limousine and Transportation Service provider. In business since 1985, Executive Limousine has been Consumer's Choice Award Winners in 2007, 2008 and 2009. Our professional and experienced chauffeurs will provide you with safe and dependable limousine service at all occasions. Our chauffeurs will always serve you in dress code. You will be treated with courtesy from the minute you place your call to our company, right to your last drop-off destination. 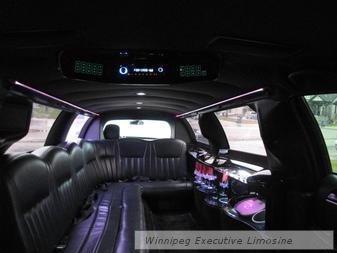 We have vehicles with 4 to 15 persons sitting which includes Linclon Town Cars, White Stretch Limousine, Ford Excursion SUV Limousine and Business Class Van. We operate 24 hours a day, 7 days a week. We provide gift certificates as well. Copyright 2019 - 2020, Steadysoft.in All rights reserved.